Drunk driving arrest tops MSP activity. 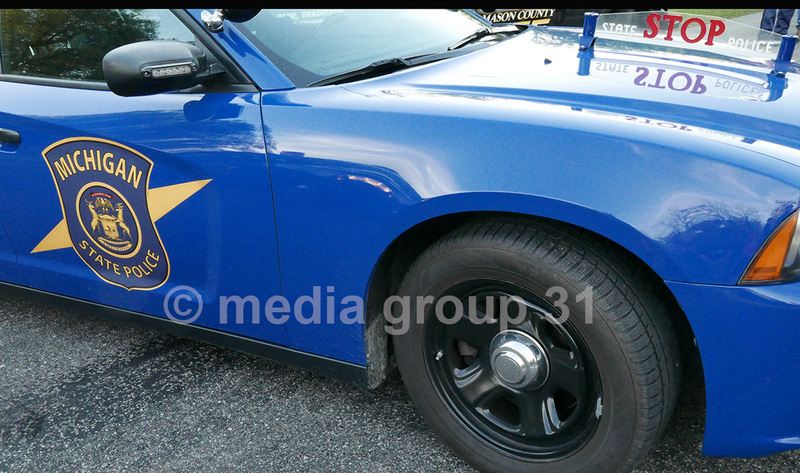 GRANT TOWNSHIP – A 53-year-old Rothbury man was arrested by the Michigan State Police for operating while intoxicated Thursday, April 11, at 12:45 a.m. on 92nd Avenue near Winston Road, according to Sgt. Charles Hockanson of the Hart post. The suspect was lodged in the Oceana County Jail. – 9:45 a.m., car/deer crash, Harrison Road and 168th Avenue, Leavitt Township. – 7:40 p.m., two-vehicle crash, no injuries, Skeels Road and 192nd Avenue, Greenwood Township. – 11:10 p.m., a vehicle hit an object in the roadway, US 31 and Shelby Road, Shelby Township.